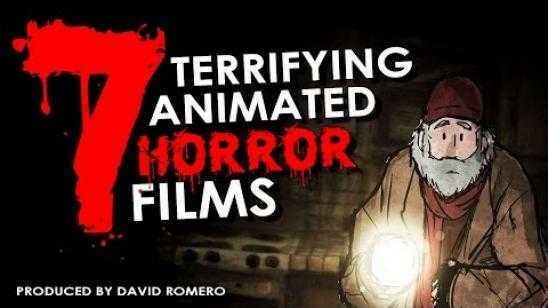 Here are 7 Terrifying Animated Horror Films produced by David Romero that are unique and scary. 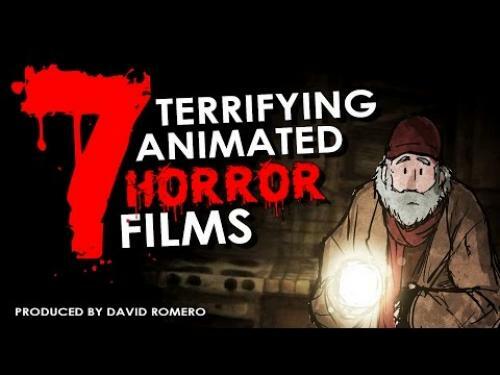 These 7 animated horror films clearly draw inspiration from Mama, The Grudge, The Last of Us game, The Evil Dead, and more great horror movies. Thanks to Chilling Tales for D?rk Nights for posting this video, please like and share.